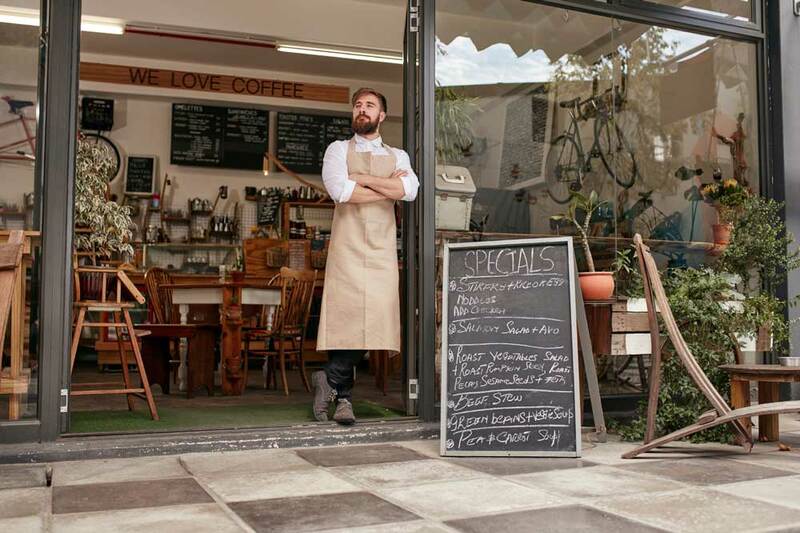 When you’re looking for short term business finance for your restaurant, it’s easy to be disappointed and overwhelmed by ‘too good to be true’ offers and deals with particularly high interest rates. At Capify, we provide short term business finance which is simple to repay and completely achievable. In fact, 90% of business owners who apply to us are approved by our loan advisors. To make the changes you want to make to your restaurant, you can raise between £3,500 and £500,000 with short term business finance from Capify. We understand that sometimes you need funds quickly, so we have ensured our application process is as simple as possible. You can raise 75% of your monthly turnover if your business is 9 months old, a limited company, and processes revenue of £7,000 each month. If you fit these criteria, you can apply and receive your funds in just a few days. Now that online reviews are so pivotal to a restaurant’s success, many of the business owners who raise finance with us dedicate their short term funds to improving service and offering extra training for their chefs, to boost those all-important good reviews. Consumer opinion is extremely valuable, so it’s worth investing in. Our repayment system is unique and probably unlike any other form of business finance you will have heard of before. Rather than paying large, monthly bills, small, daily repayments are paid from your business bank account. The payments add up quickly, but never feel like a strain, and the terms only last for 5 to 12 months. After the decided period, it’s completely paid off and you can reap the rewards of the improvements you have made to your restaurant with our short term finance. Apply online now and you can get a quote in just 60 seconds. If you’d rather speak to an advisor, our team is available on the phone across three different time zones. Call any time, 24/7, and they will be able to advise you depending on your specific circumstances and your future plans for your restaurant. They’re an award-winning team with a 5-star rating for customer care, and they’re ready to advise you on the next stage of your business’ growth.